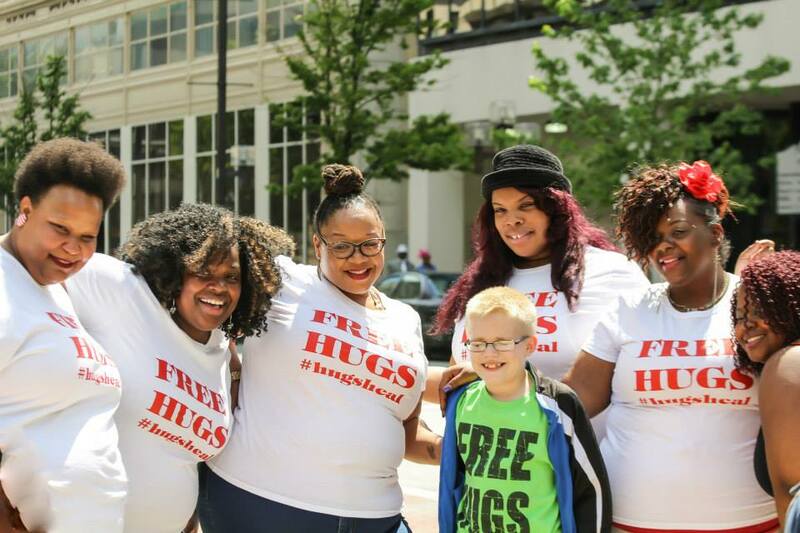 ﻿﻿﻿﻿IRMC hits the streets of Greensboro, NC spreading love through service and hugs. Twice a year we give free hugs to strangers in the community with the purpose of spreading love. We also provide our friends in need with survivor bags, warm clothing, food and toiletry items. 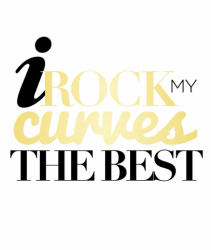 If you are interested in volunteering or donating email the director at info@irockmycurvesthebest.com Click here to complete the volunteer application.